If you're looking for possible descendants that might still live in today's Austria, try the Austrian telephone directory. Check and register in the RSL (Root Surname List) that you are working on this surname. Check with Austrian societies & research companies. 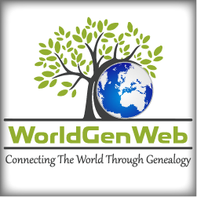 The purpose of this webisite to to provide guidance and advice to researchers who are trying to trace their ancestors in today's or in former Austria.